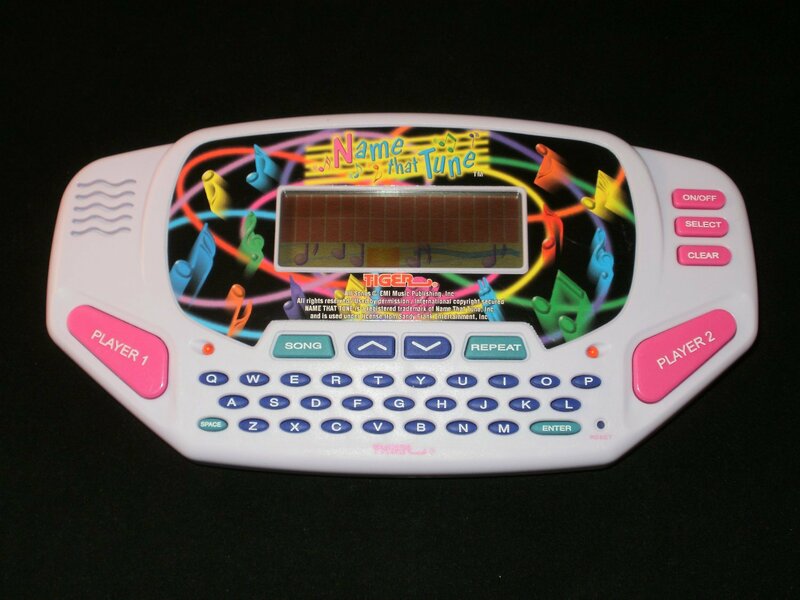 Excellent condition Name that Tune LCD Game (1997) by Tiger Electronics. System comes with Music Cartridge installed. Batteries not included.